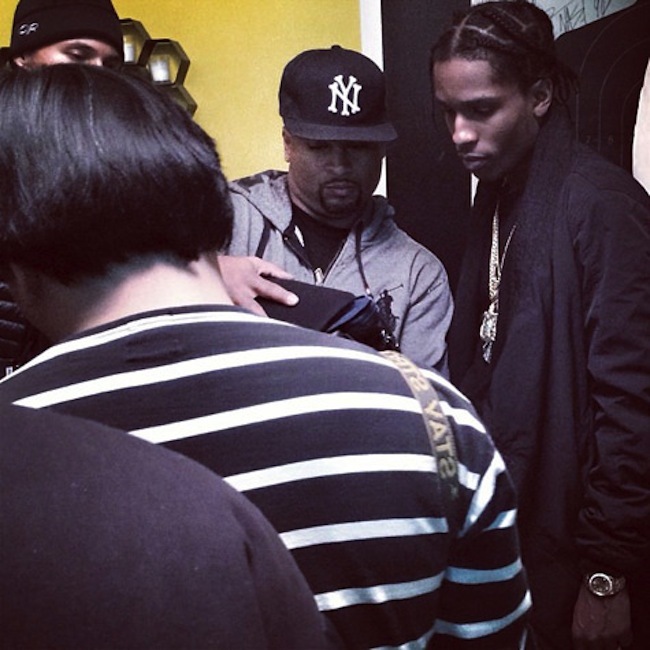 A$AP Rocky has teamed up with Drake in Harlem to remix “Wu Tang Forever” off his “Nothing Was The Same” album. 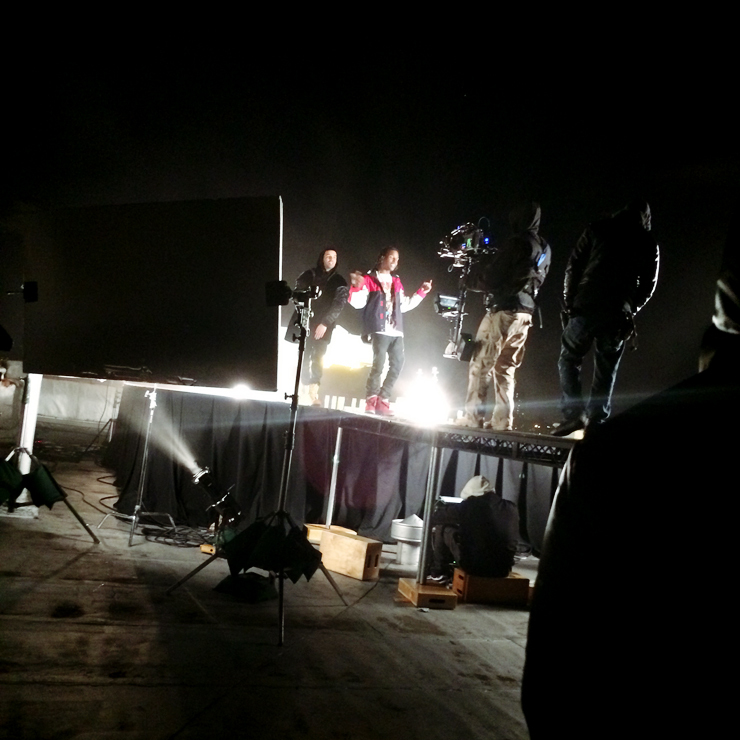 It hasn’t been confirmed yet if members of the Wu Tang Clan will be cameo participants of this video. Stay tuned for the release of the video within the coming weeks. 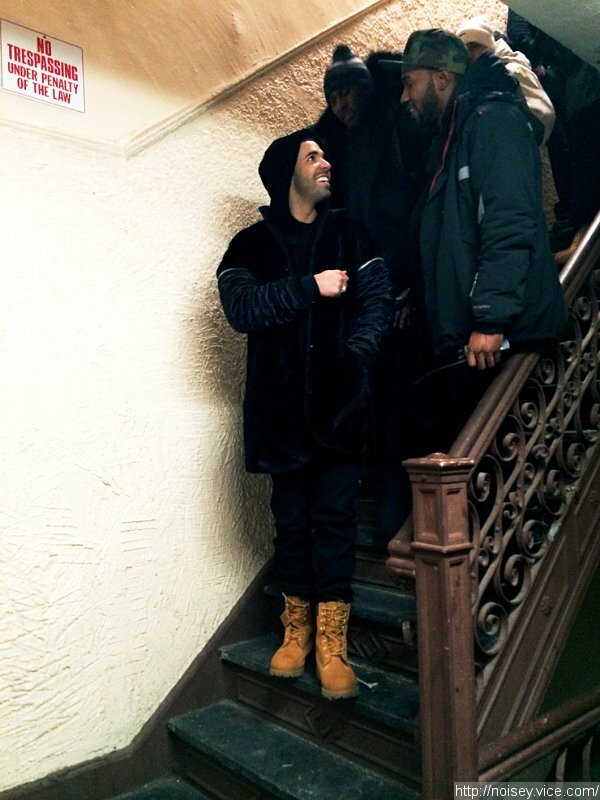 The video was shot in an apartment building in harlem where a scene took place on top of the building roof.